media commons and administrative areas. that reinforce the project-based nature of the curriculum. welcomed back to their neighborhood school. 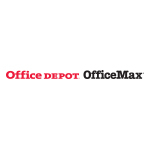 or email us directly at committedtolearning@officedepot.com.